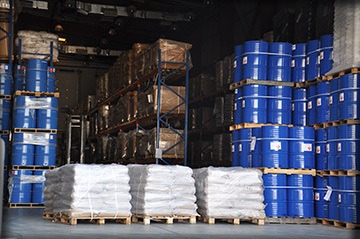 Welcome to Ink Products Company LTD. 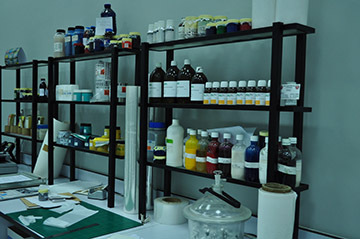 Ink Products Company Limited is a leading manufacturer of printing inks, our manufacturing facilities based in Saudi Arabia and United Arab Emirates, producing both Solvent based & Water based Liquid inks for the packaging industries. Our sales and support activities reach to most countries of the Middle East. 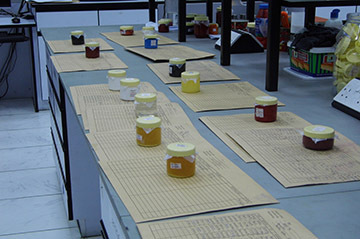 Our Business Domain is the liquid ink for the plastic and corrugated carton industries, it is our core business. "The organizations mission is to reach all its customers anywhere and to address the problems of quality tools, parts, machinery and developmental needs of everyone."